Go wild this spring! This outdoor educational program is designed to offer a unique early childhood learning experience. 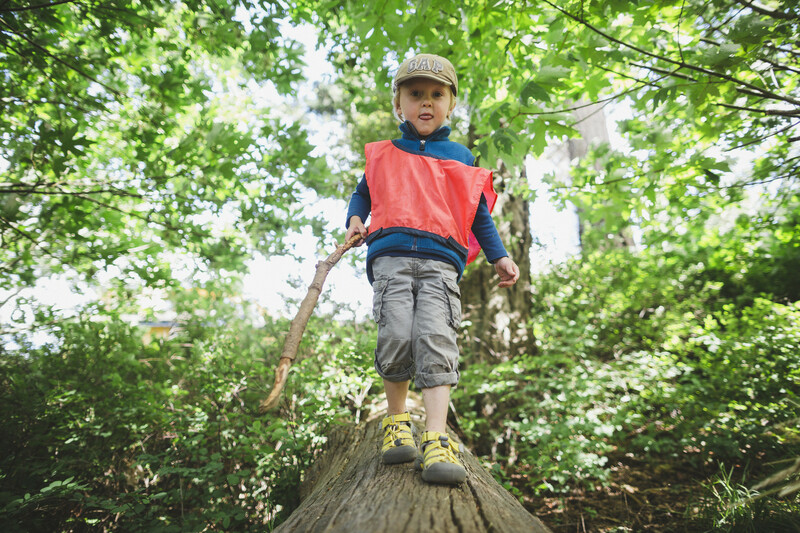 Your children will explore, interact and learn as they play outside and discover what they love about our local forests and beaches. 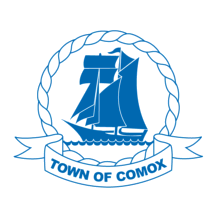 Registration is through Comox Community Centre either in person or by calling 250-339-2255.